BRAND NEW HOME! 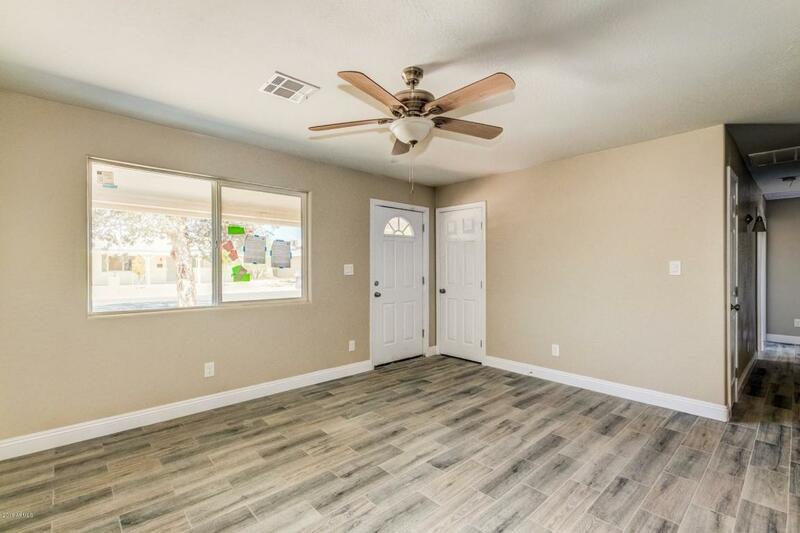 Everything is BRAND NEW in this four bedroom, 2 bathroom home. 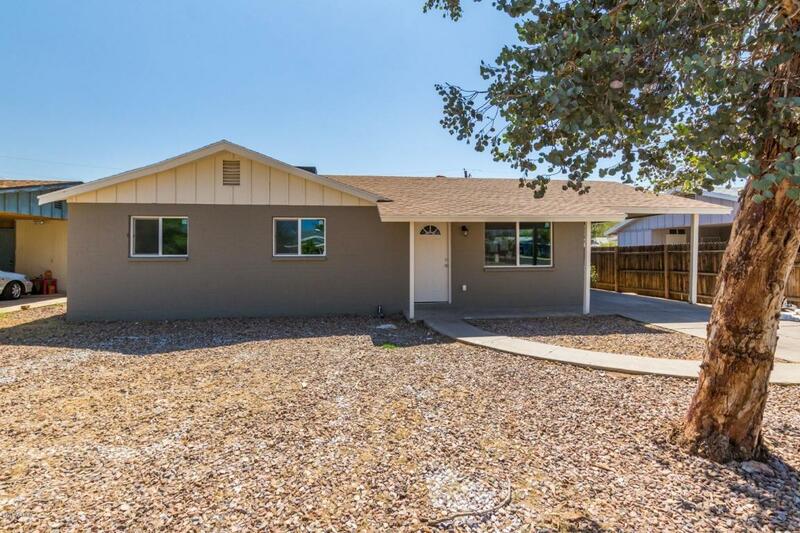 Completed with permits, this home has been remodeled from top to bottom. 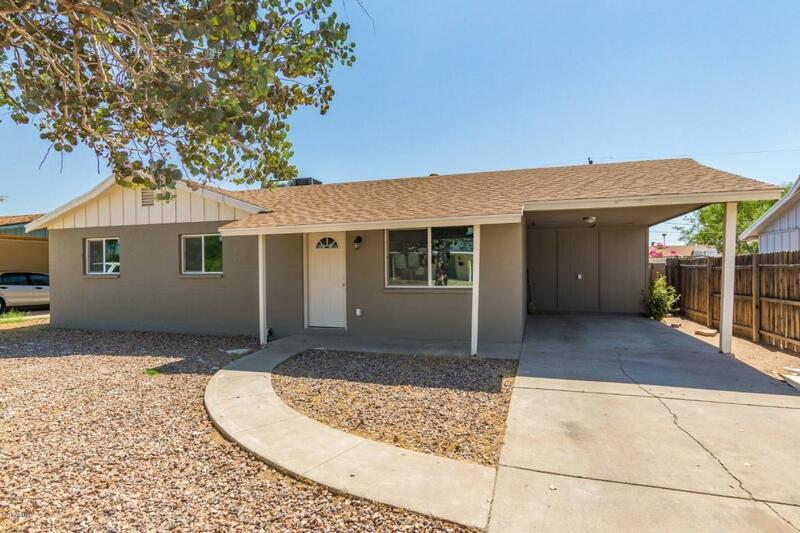 This home features an open living/kitchen space with four large bedrooms. The master bedroom has been extended to over 300 sf and has tons of closet space. 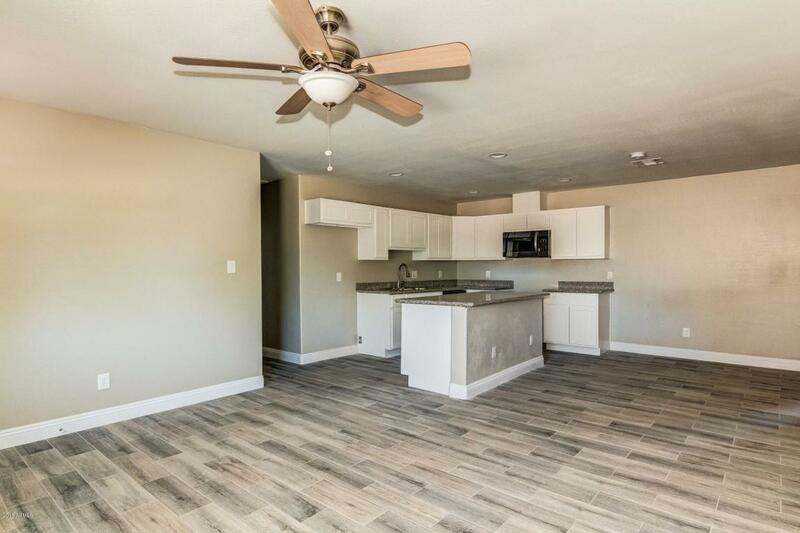 The kitchen offers an open space complete with a kitchen island, white shaker cabinets, granite counter tops, and brand new stainless steel appliances. New AC, duct work, electric, and roof! All new windows, doors, and floors! No HOA. All this plus a great location near Metrocenter Mall, close to great shopping, restaurants, and entertainment. Seller is motivated, bring an offer today!